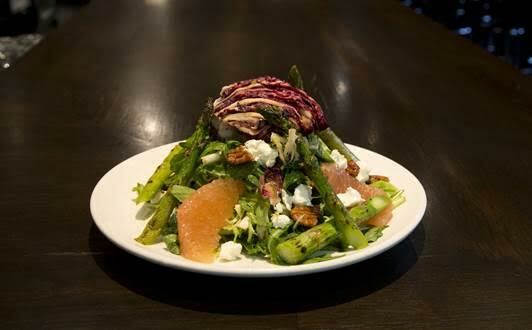 Thirsty Lion Gastropub and Grill, located at Tempe Marketplace and Scottsdale Fashion Square, has launched a new spring menu that is available now through June 15. 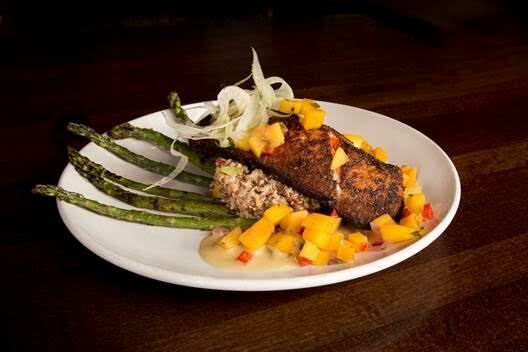 The seasonal menu features a variety of refreshing new dishes including the Bronzed Salmon and Mango Quinoa or the Grilled Radicchio Asparagus & Grapefruit Salad. Top off your delicious dining experience with a cocktail or dessert like the Grapefruit Basil Martini or the Strawberry Rhubarb & White Chocolate Cheesecake. Here is a complete list of the tasty new menu items! Grapefruit Basil Martini – Absolut Ruby Red Vodka, St. Germain, grapefruit juice, fresh basil, Fee Brother’s Grapefruit Bitters, lime and simple syrup. The Devereaux – Bulleit Bourbon, St. Germain, lemon juice, sparkling wine and simple syrup. Strawberry Rhubarb & White Chocolate Cheesecake – Sour cream, fresh whipped cream strawberry rhubarb puree and fresh sliced strawberries in a chocolate-hazelnut crust. ← Previous Previous post: Tilted Kilt Tempe Pays Your Taxes on Tax Day!